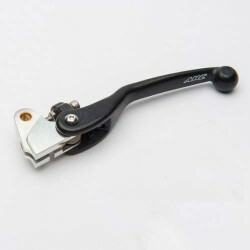 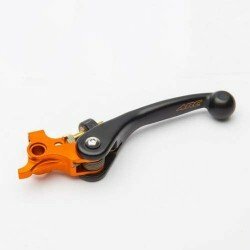 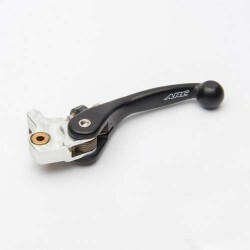 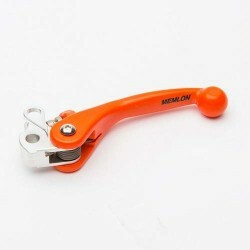 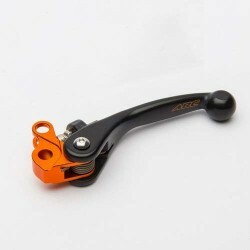 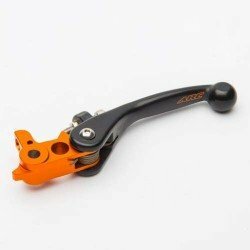 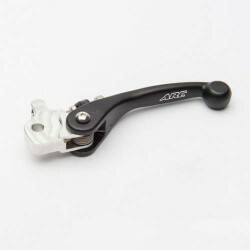 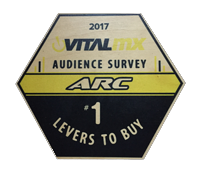 ARC clutch levers have been designed with minute detailing and high level of refinement keeping in mind specifically dirt bikes. 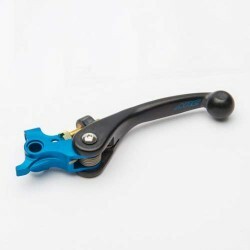 They offer superb friction free, slop-free lever action and great adjustability. 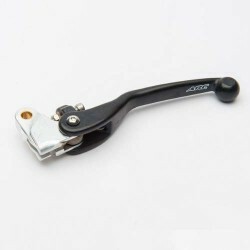 Arclever's flexible folding feature in each product makes them extremely durable against bend or break. 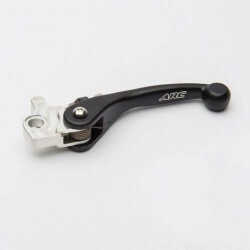 Fabricated with high-grade raw material and advanced technology ARC dirt bike clutch levers performs great in trails, slopes, and turns.